Members of the organised labour, comprising Nigeria Labour Congress (NLC), Trade Union Council (TUC) and some civil society organizations, are already amassing at the main entrance of the National Assembly. The Federal Government and workers have been at loggerheads over the issue of new national minimum wage. The workers are converging on the National Assembly for the public hearing on new national minimum wage slated for today at Room 028, New Wing, House of Representatives section. Police officers and other security agents have been deployed to ensure law and order. 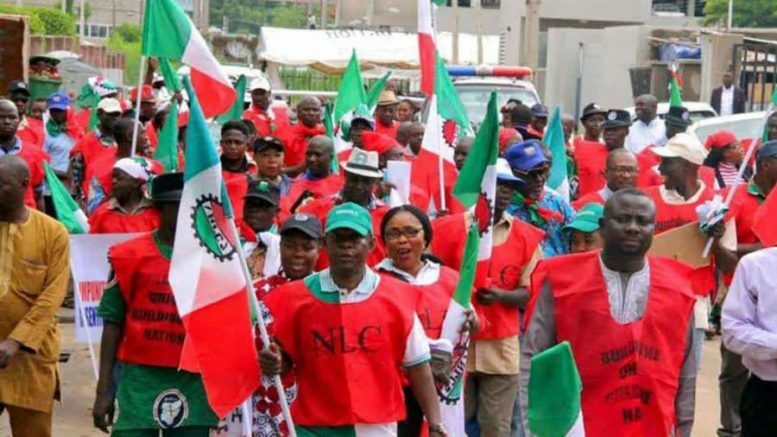 Be the first to comment on "Minimum Wage: NLC, TUC Members Storm National Assembly"